With their Vector series, OCZ reportedly has drives in their portfolio, which are fast and reliable. 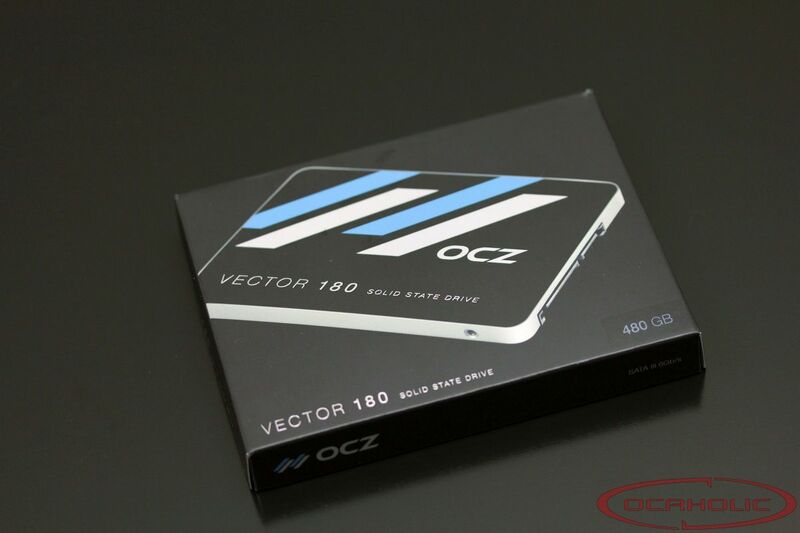 Today OCZ is launching their latest model, which goes by the name Vector 180. Compared to the already successful predecessor - Vector 150 - this one should offer even higher sustained performance and apart from that the drive ships with the new management software SSD Guru. It has been about one and a half years, that OCZ released their Vector 150 series SSDs. In our review on the predecessor of the Vector 180 we mentioned that it is a solid drive, which performed very good. So good in fact, that it can even keep up with today's drives. So, what could be possible improvements on the new Vector 180? First of all we want to have a look at what stayed the same. Interestingly OCZ didn't touch the controller. The Vector 180 uses the same Indilinx IDX500M00-BC, which has already been used in the predecessor. Apparently the Barefoot 3 controller is highly capable and a good platform for the future. Talking about improvements: First of all there is now also a drive that features 960 Gigabyte capacity. 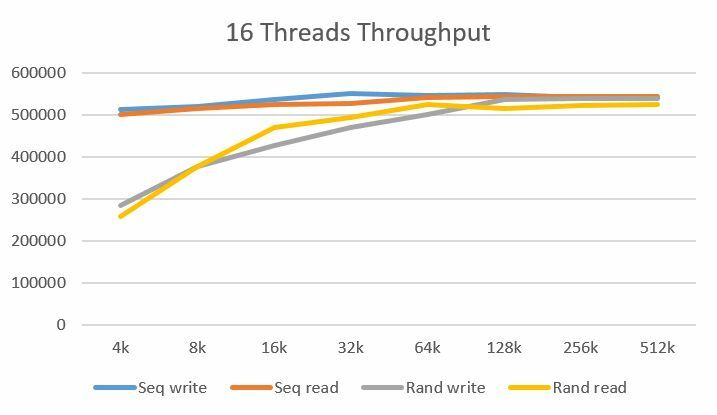 In the case of the Vector 150 capacity was limited to 480 Gigabyte and if you wanted to go for a larger drive, you had to either choose a Revo drive or SSDs from another manufacturer. Furthermore OCZ is putting a strong focus on the bundle. Next to the new management software SSD Guru, about which we'll be talking on one of the last pages, the Vector 180 is now covered by the Shieldplus warranty plan. If a customer is under the impression that a drive is defective it can be sent to OCZ. There service technicians check if the drive is actually damaged. Should that be the case, the customer immediately receives a new drive whereas return shipment costs are being covered by OCZ. At this point we also want to have a quick look at what's inside the actual box: next to the drive itself we can find a copy of Acronis True Image as well as a 3.5 inch adapter bracket. Therefore also the this part of the bundle is complete. 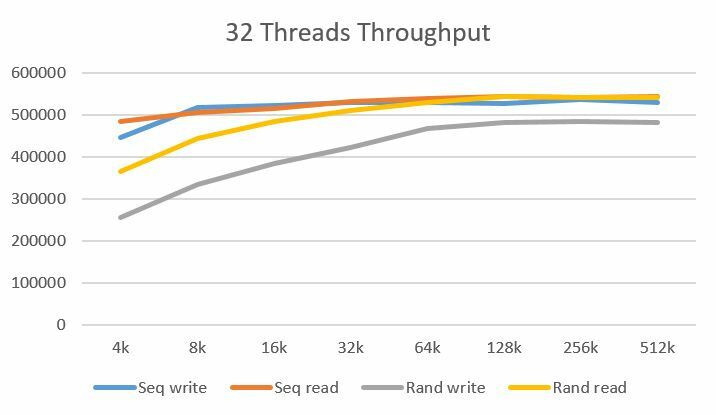 iozone3 is a benchmark suit for storage solutions which natively runs under Windows/Linux. With this drive we're also going to test sustained performance. 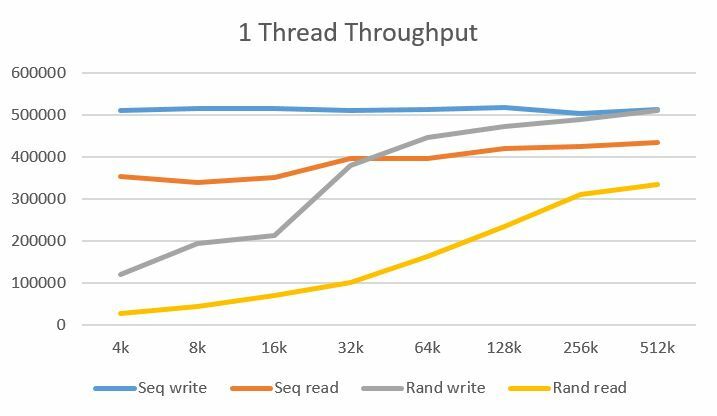 For this purpose we're using Iometer, which is writing and reading data from and to the drive until we reach so called steady state performance. As soon as this point is reached we're going to write down the numbers and take a screenshot. 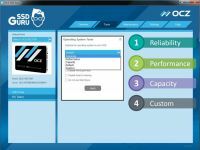 SSD Guru is OCZ's new management software for their SSDs. As you might have expected it gives you an overview on the drives capacity and it tells you when your SSD is going to be full. Apart from that you also see information on the drives health on the overview page as well as other details. If you'd like you can also dive deeper and check the SMART data yourself. 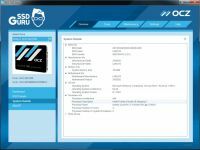 OCZ added some additional information where necessary in the case of SMART data, so it's easy to understand what these values actually describe. The second tab "Tuner" allows you to do initiate the TRIM command yourself and you can also change the overprovisioning setting. Apart from that, there is also the so called "OS Tuner", where you can choose from the four different settings "Reliability", "Performance", "Capacity" and "Custom". Using the "Settings" tab, you can select options related to logging or if you want to enable SSD Guru, when your system is booting up. Apart from that there are monitoring options and you can even add proxy related settings. On the "Maintenance" page OCZ allows you to initiate firmware updates as well as a Secure Erase. What might be practical too is the "Help" tab. Here you have links to the OCZ Support as well as to OCZ's Support Forum. There is also detailed information on your drive, which you can save easily to you drive, simply by hitting the save button. Announcement: Despite the circumstance that the rating of a product is based on as many objective facts as possible there are factors which can have an influence on a rating after publication. Every autor may perceive data differently over time whereas one possible reason for example is a deeper background knowledge or understanding of certain processes. Certain unforseen market conditions as well as changes have the potential to render a descision made at a certain point in time obsolete. 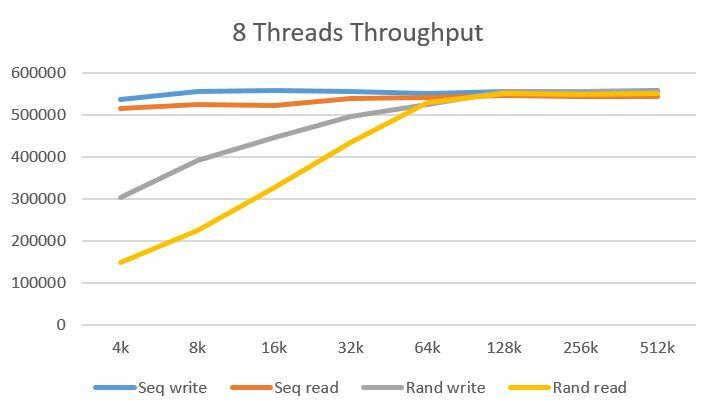 With the Vector 180, OCZ has a new series of solid state drives, which can certainly convince regarding performance as well as reliability and endurance. Apart from that these drives even come at a very reasonable price point. We also like the fact very much that OCZ ships these drives with a complete bundle, which also includes OCZ's SSD Guru software. Furthermore the Vector 180 drives are covered by OCZ's new Shieldplus warranty. Now it's about time we start talking about performance. There is no doubt the Vector 180 is a fast drive and the Barefoot 3 controller is doing a great job again. 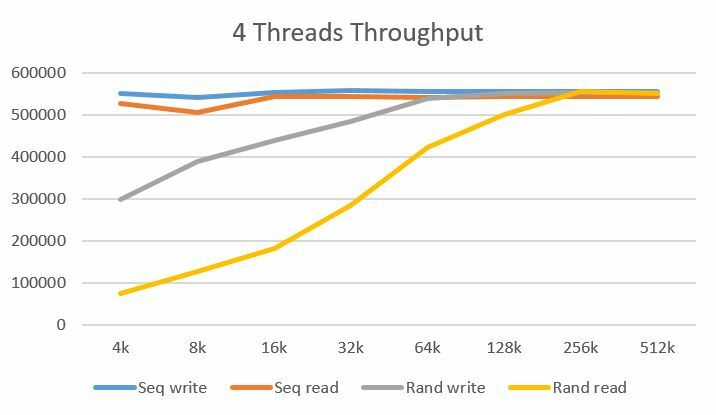 Sequential and random performance is on the level you'd expect it to be for a recent SATA-III drive. The Vector 180 also offers highly competitive sustained performance. Last but not least this leaves us talking about the price. The 480 Gigabyte version we tested here, is already up on Geizhals.at where you can find it listed for 276 Euro. Price per Gigabyte is 0.575 Euro, which is, as we already mentioned, on a very competitive level. If you keep in mind, that this is a drive, which ships with an extensive bundle, the price is definitely well chosen. Should you be looking for a reliable and quick 480 Gigabyte SSD, which also ships with a complete bundle and even comes with a competitive price, then the Vector 180 is going to be a highly capable drive.